Whatever your style, budget or vision; the chairs which you use at your wedding ceremony and reception are the key to setting the theme and tone of your day. We have a chair to suit and match every style. Ceremony - How many chairs do you require? Do you want a chair for every guest? How many each side of the aisle will fit? Remember to keep the numbers even each side of the aisle to accommodate couples. ALWAYS remember to factor in 2 x chairs for the signing table. The minimum number of chairs for a ceremony is usually 26 - 3 x rows of 4 chairs either side of the aisle plus 2 x chairs for the signing table. Are the chairs going on grass? You definitely don’t want your guests sinking! Choose a chair suitable for use on grass or softer surfaces? What style of catering are you having? 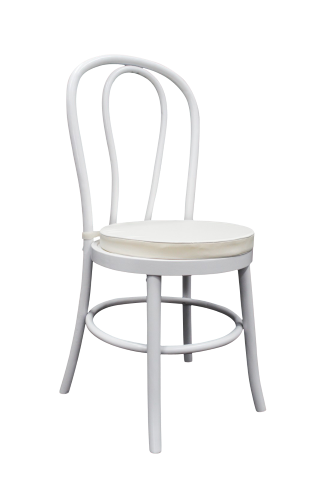 - with a plated, buffet or banquet style meal then you will need to factor in a chair for each of your guests. For a cocktail or grazing (less formal) wedding consider that you will have some older guests and some ladies (or even gentlemen) who may be wearing footwear which is not always appropriate for standing for up to 6 hours! You should usually consider seating for at least 50% of the guests maybe combined with some lounge style or bench seating. How many chairs do I require for the ceremony and how many for the reception? Could I use the same chairs? How will I move them from one area to another? What’s my theme; whether you have a dreamt of a traditional, white wedding, maybe a touch of bling; a rustic theme in a barn or outdoors in a paddock or a forest area on grass, a vintage inspired wedding with banquet or grazing or food truck catering? A boho chic party with a picnic theme? All of these will either require a chair for everyone or at least some comfortable chair seating for the older guests? Then there are the more conventional, traditional wedding seating requirements; are you having round tables or long, trestle or banquet tables? Which chairs are better suited to your tables and set up? Are you having tablecloths or are you using tables with no covers - wood look? Which chairs would look better in long lines and which would better suit round tables? And finally - the bridal table…. 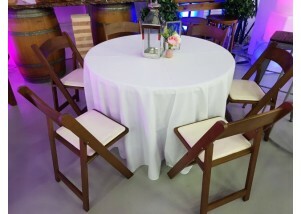 How about completely different chairs for the bridal table to make an impact? Even better - have you considered throne chairs or something a bit special for the Bridal Couple? The Throne chairs not only add an impact to the Bridal Table but can be used for photo booths, staging for meet and greet and even at the signing table? Why not give us a call or even better come and have a look at what we can offer in one of our showrooms conveniently located in Balcatta and Canning Vale; let’s talk about your vision and budget and how we can achieve the style you want but within your budget? 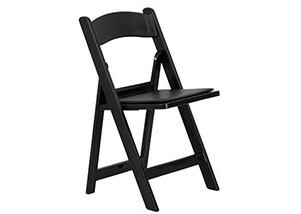 Our black folding Americana / Gladiator chairs are very popular for corporate functions or any other special event. Holding a wedding ceremony in a beautiful Perth park or riverside location? 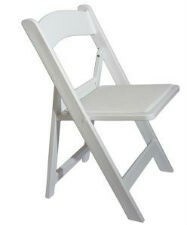 Our folding Americana / Gladiator chair is perfect for weddings and special functions. 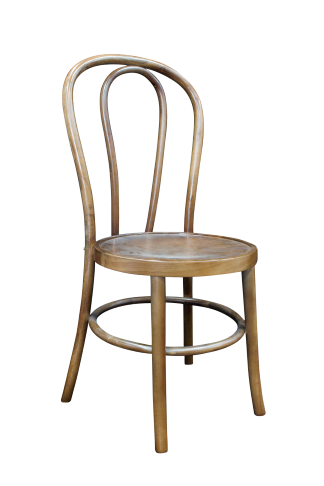 If you are looking for a chair for your wedding or next event which combines the perfect balance of elegance and laid back, rustic charm; then this is the chair for you. 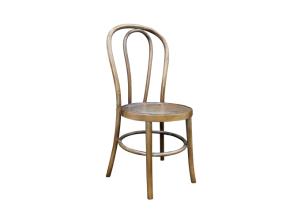 These chairs are beautifully crafted from a light fruitwood and finished with a cream seat cushion which adds to the comfort afforded by the chair. These chairs are perfect for any rustic, boho or vintage theme. 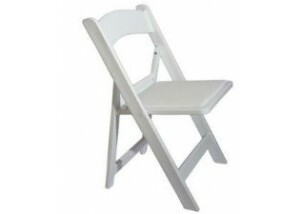 They are perfect for use indoors or outdoors and are a very versatile seat - ideal for wedding ceremonies, wedding receptions, banquets, marquee events, casual seating or picnic themed events. The chairs are also practical and easy to store as they are both foldable and stackable. 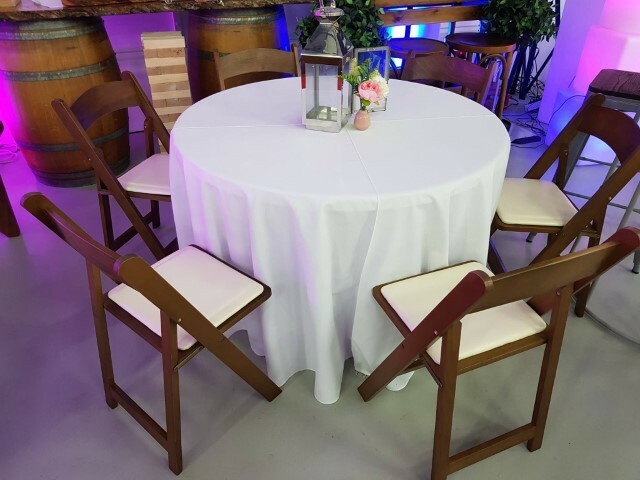 Ask us about packaging these chairs with some of our gorgeous, rustic, wooden benches, barrel furniture, dance floors and ceremony equipment. 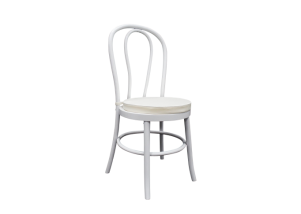 White bentwood chair. Cream cushion available for $3 per chair. Perfect for weddings and engagement parties. Beach wood bentwood chair. Cream cushion available for $3 per chair. 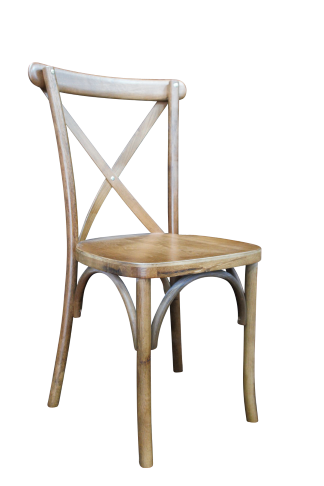 Elegant oak wood cross back chair. Cream cushion available for $3 per chair. 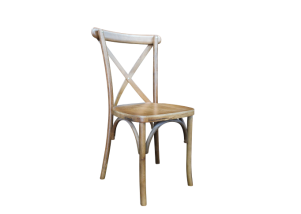 White beechwood cross back chair with rattan seat.